MAMEM has taken-up the quite challenging and ambitious goal of taking the developed system to the home environment of our end-users and allowing them to use it on their own for approximately one month. To this end, we have purchased a significant number of laptops and eye-tracking devices so as to cover the total population of our cohorts (30 users in total) and for the necessary duration (1 month usage of the system for each user). The usage of MAMEM will be primarily based on the use of GazeTheWeb browser through the eye-tracking devices, while the EEG and GSR equipment will be used on a rotation-basis among the users that would like to play TETRIS with eyes and mind. Next to that, a monitoring infrastructure has been setup for allowing us to record the users activity (after having obtained their consent) and draw conclusions on the impact of MAMEM system in the social integration of our participants. 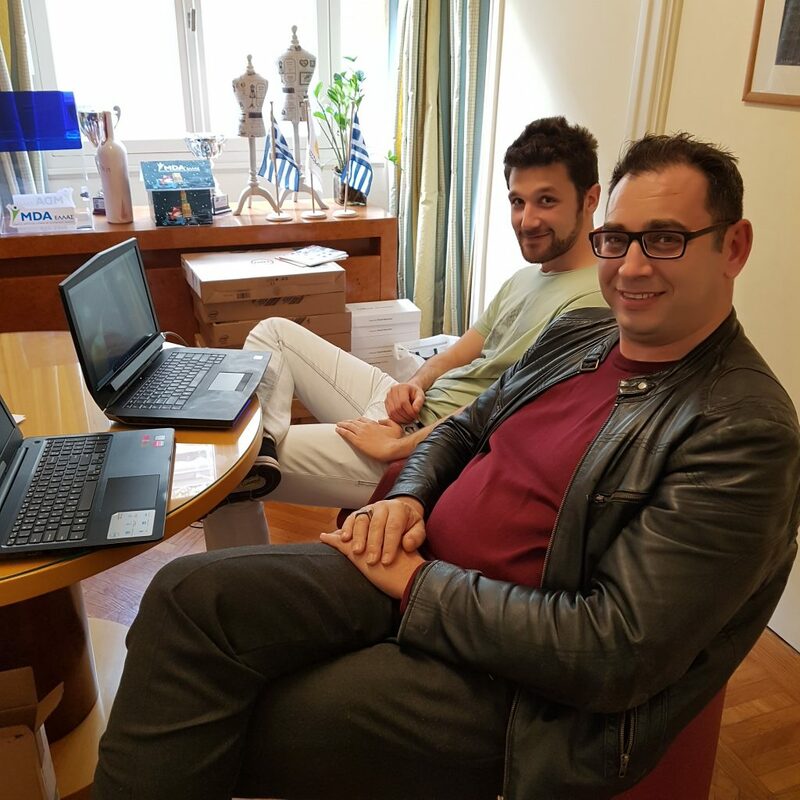 Our project has reached to one of its most ambitious and exciting parts and even if we acknowledge the difficulties of having a research prototype operating at the home environment of the end-users, we are very eager to see the results of this process.